Coastal Mountains haven’t seen a lot snow this year. At Dakota Ridge there’s just barely enough. No matter on a day like today. 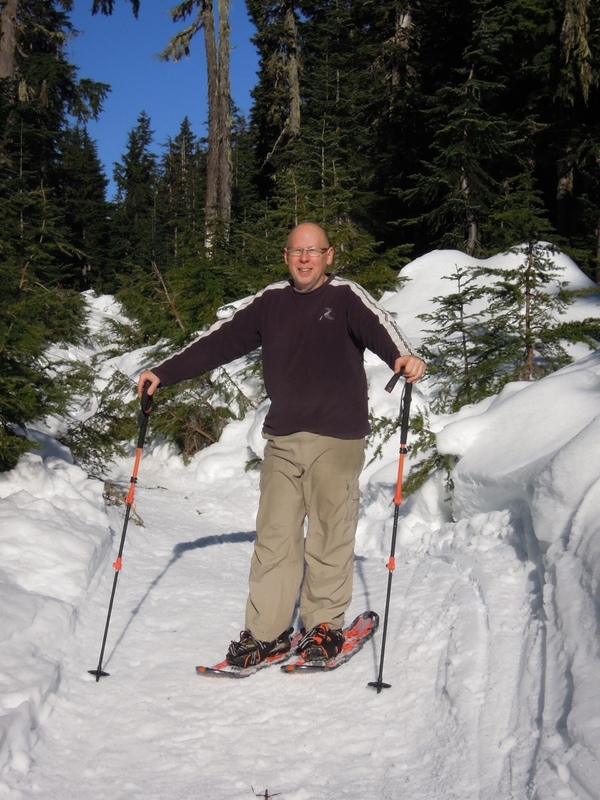 It was just like spring skiing (if you can say that about snowshoeing). Spectacular sunshine and warm temps. Here’s my inspiration for an “infinity pool”. 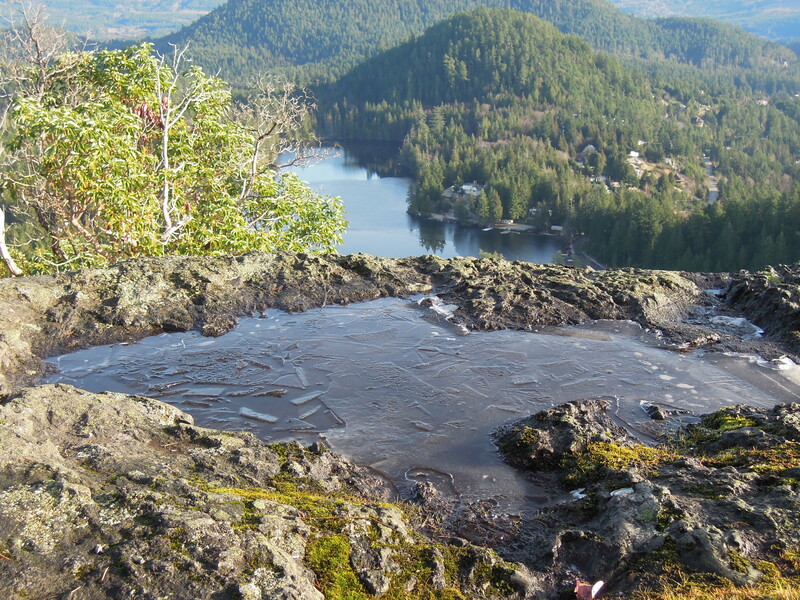 Today was a gorgeous day for a hike up Pender Hill with views down to Hotel Lake. 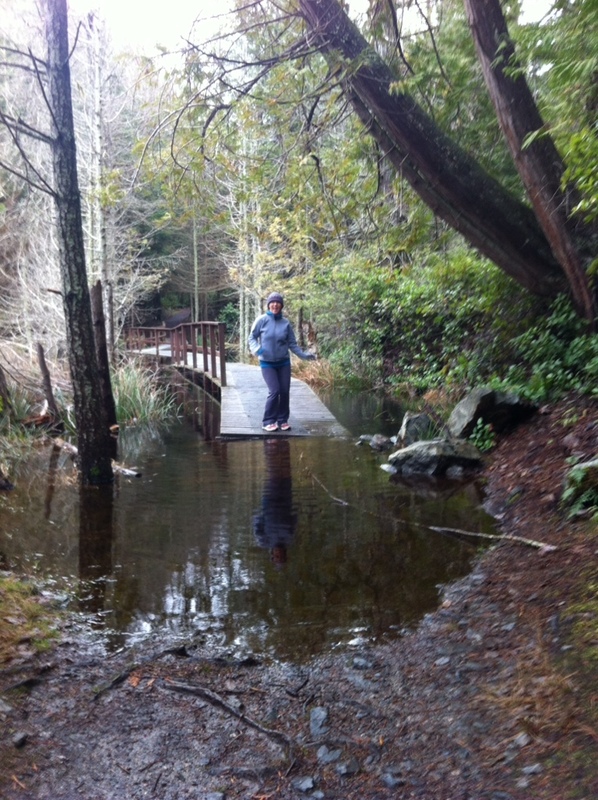 Pender Hill is also a great hike with boat access. Tie up at Irvines Landing. A 20 minute waterfront stroll along Lee Road brings you to the trail Head. Another 20 minutes to the summit and you have fantastic views of Pender Harbour, down the Malaspina and across to Texada and Vancouver Islands. A great way to kick off the new year. We now have craft beer on the coast. 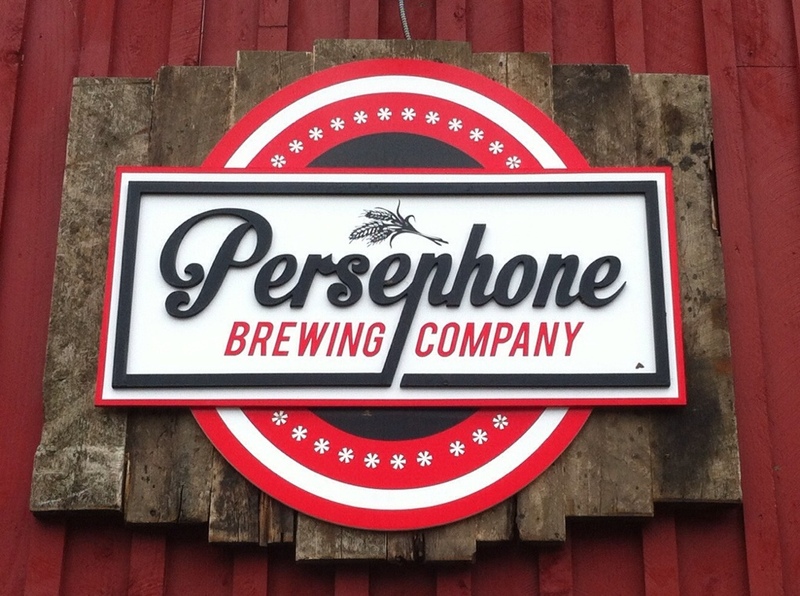 Persephone Brewing.